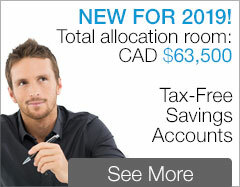 What will your RRSP statement say this year? "I choose to invest in Israel" — what a statement! 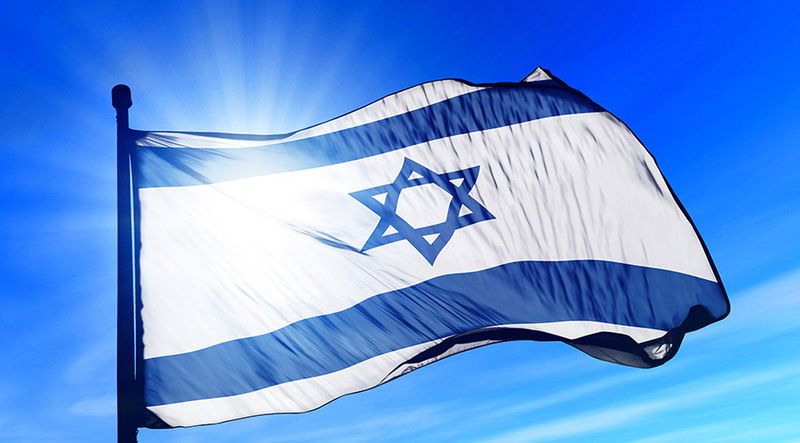 Adding Israel bonds to RRSPs has proven to be a popular choice for many Canadian investors who value Israel's perfect record of payment since the first Israel bond was sold in 1951. 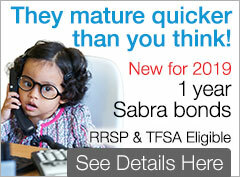 Israel bonds offers you reliable fixed rates of return that will grow your RRSP with semi-annual interest income. Your RRSP statement will always show your retirement plan's financial value. By adding Israel bonds to your RRSP, your financial statement will also say something positive about the values you believe in. Do well financially. Do something you can feel good about by investing in Israel with Israel Bonds. Please note: Full Service brokerage or Discount brokerage firms can hold Israel Bonds.